Reliance on mobile devices for travel is growing, particularly among U.S. travelers. Travelport’s 2018 Digital Traveler Survey revealed that nearly two-thirds of people use their mobile phones in every part of their journey. 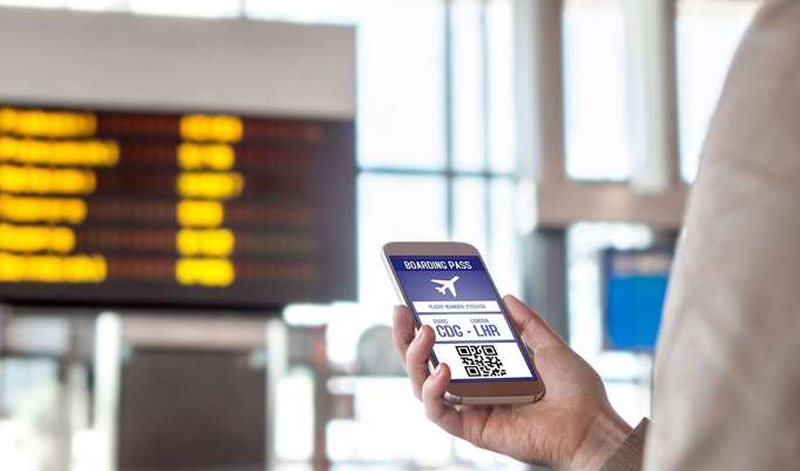 The research found that, among the 16,000 surveyed, 61 percent of travelers in the U.S. have booked and paid for travel through their smartphone within the past year, and 64 percent are using their smartphones en route to a destination. Travelers are also relying on several different apps throughout the experience. On average, the survey found that U.S. leisure travelers use between seven and eight different apps. Fifty-two percent use maps, 51 percent use weather, and 50 percent rely on airline apps. The most important information for travelers is real-time flight information (65 percent). Sixty-four percent of travelers also feel that seeing their itinerary all in one place is necessary. Sixty-three percent frequently use apps to search and book flights. U.S. travelers are also continuing to look for new mobile technologies to enhance their experience. More than half of U.S. leisure travelers would prefer to use an app for adding extras to their bookings on-the-go, and the ability to pay using Apple/Android pay (Touch ID) within travel apps is loved by 42 percent of U.S. travelers. Voice search is becoming more prominent. Forty-four percent of travelers have used the technology, up 3 percent from last year. Thirty-nine percent would like to use digital room keys at hotels, and 36 percent would like to check into a hotel via an app. Biometrics are also building interest. Seventy percent of U.S. leisure travelers indicated they would happily use biometric scanning to bypass or minimize time spent waiting in security lines. Live chat is another way tech companies can further enhance the travel experience. Almost half of the travelers surveyed from the U.S. also desire the ability to 'Live chat with a travel representative from their favorite travel app (49 percent).